This handsome fella was born August 7th at 12:47 in the afternoon. He weighed 7lbs 3 oz was 18.5 inches long and had a full head of hair. Meet Remy Gastelum. 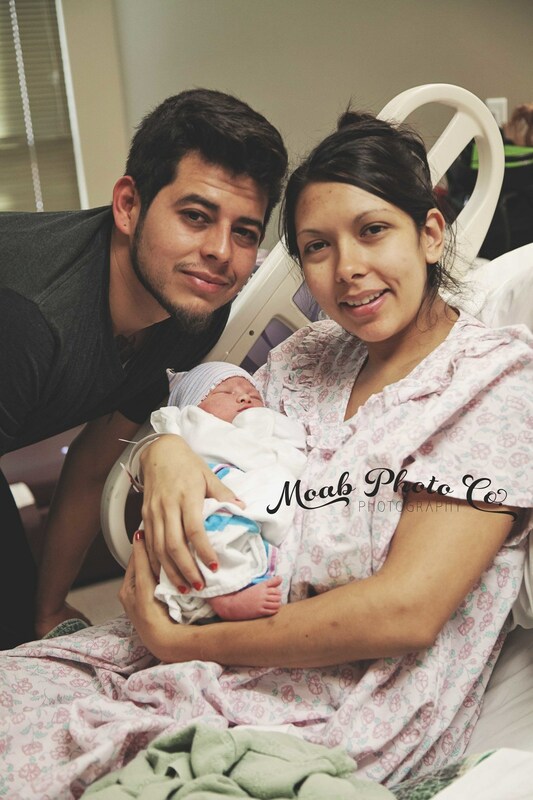 Congrats on your baby boy Rosa and Javier, he is so sweet. If you would like to order any prints please visit our SHOP. If you would like a custom package please CONTACT US.